A home we built for the Burke family in Guildford was featured in an article in the Daily Telegraph on Saturday August 6. It was a knock-down rebuild of a small fibro home, and the end result is pretty impressive! Get in touch by calling us on 1300 100 922 to discuss a Knock Down Rebuild and we can get you on the way to owning your dream home without leaving the street you love. Alternatively use our contact form to send your enquiry and we’ll get in touch with you as soon as we can. Our Display Home is located in Oran Park Village, in Oran Park feel free to come and visit any day of the week and take a walk through. 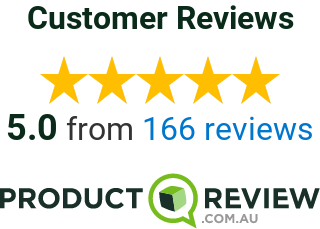 It is the best way to get a true sense of the difference in quality and workmanship that we are so proud of and how a Knock Down Rebuild of your home could change your life.